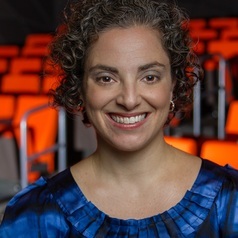 Jennifer M. Piscopo is Assistant Professor of Politics at Occidental College. Her research on women's political participation and representation Latin America has appeared in leading academic journals and several edited volumes. With Susan Franceschet and Mona Lena Krook, she is editor of The Impact of Gender Quotas (Oxford University Press, 2012). She has extensive research, travel, speaking, and consulting experience in Latin America and Europe. She was the 2016-2017 Peggy Rockefeller Visiting Scholar at the David Rockefeller Center for Latin American Studies at Harvard University.